You see, she’s a curious one and every night, she loves to draw the curtains to see how the night looks like. We have always loved to explain new things to her. But then, at times, the curiosity leaps a notch higher that she no longer wants to draw the curtains, but open the whole window altogether. That’s when he step in to enforce a gentle but firm NO, and the reasons why not to. Well, she rests it, for a while, then repeats it again. We don’t tire to explain it to her, over and I again. Today we watched, eager to see what she’ll do. As usual, she drew the curtains then suddenly stopped -as if pondering about something. The Bible says that my sheep hear my voice and they follow. John 10:27. That’s what the Lord want us to do. He’s constantly speaking, but if you don’t listen to His gentle voice, then voices of this world will drown you. 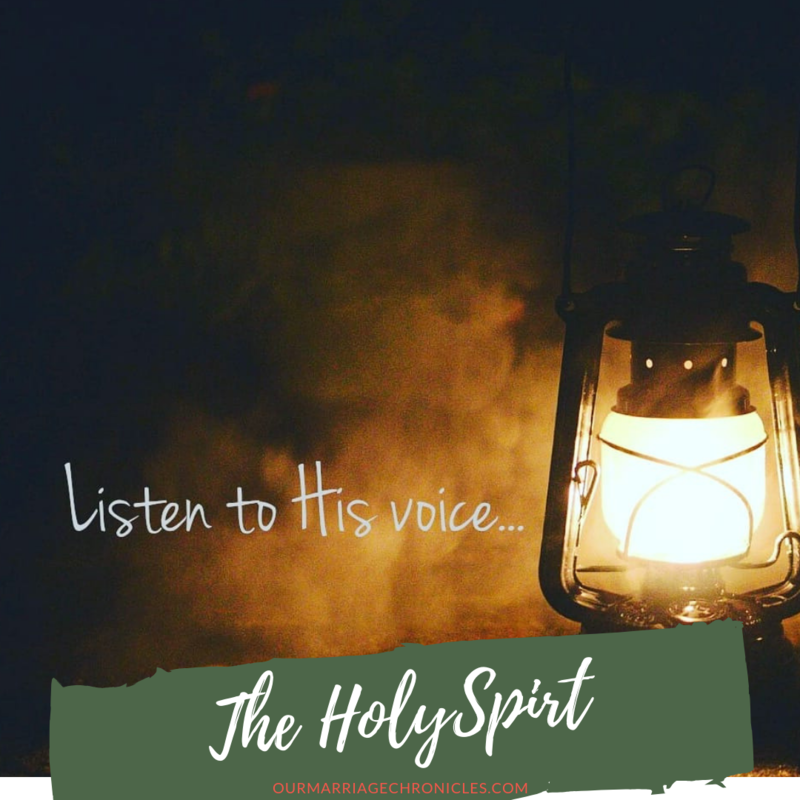 There is too much static out hear and it calls for you to deliberately stop and listen to the leading of the HolySpirit. John 10:5 says that the sheep flee from the stranger since they know him not. Of course for you know His voice, you must be in fellowship and Him. Walk with Him in intimacy and practice His will according to His Word. What is the Lord prompting you to do tonight? Quit a relationship that doesn’t glorify Him? Walk in purity? Give yourself while unto Him? Quit the prideful walk and love your wife? Submit earnestly to your husband? Go deeper in seeking Him? Forgive and let go of all anger and bitterness? Surrender your life to Christ? Next Post30 DAYS OF GRATITUDE! -DAY 1 - SAY IT OUT LOUD!